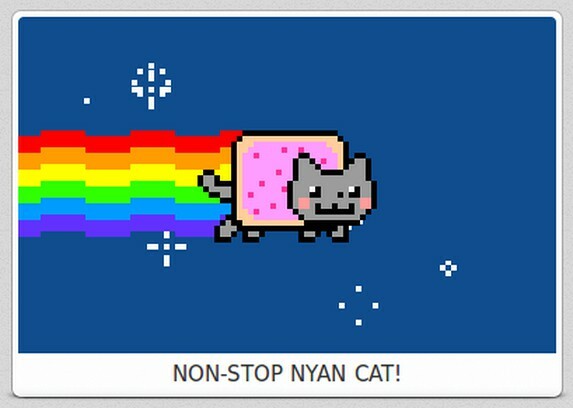 I have to reload the speeddial, for the changes to affect the nyan cat. 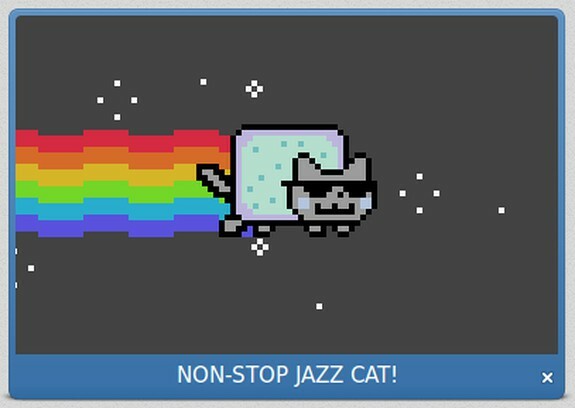 I adore this extension but after the update I can't adjust the size anymore and Nyan cat is too big. Not work sized. My cat is only big.